We are Westport-Meet the future residents. 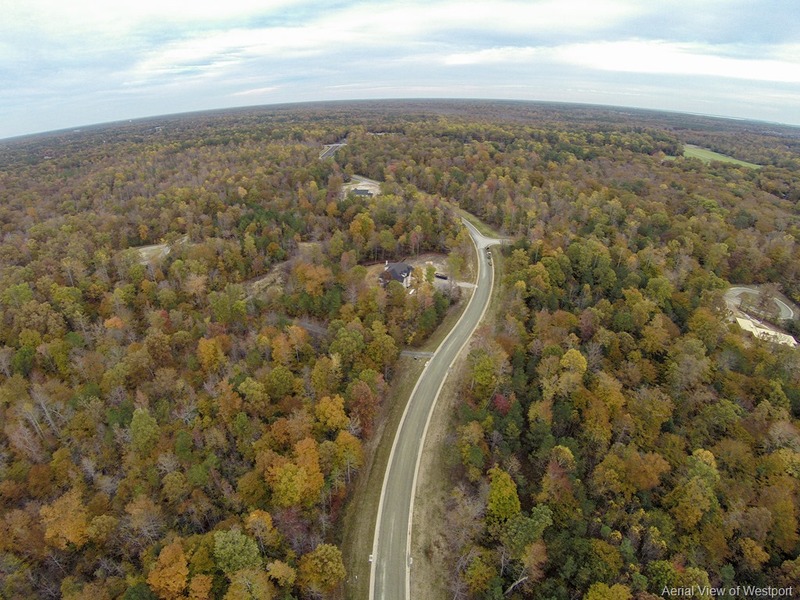 Many of you have asked who is building in Fords Colony’s newest community. We’d like to introduce you to the Weslowskis, who will be moving in within a few months. 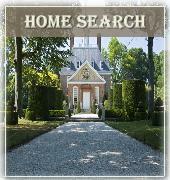 Look for more Westport Neighbor profiles in the coming months, as sales have been brisk so far this Spring! Stop in to see us at 3420 Westport on weekend afternoons –( From 1-4) the model is now finished, furnished, and looking great! Pat Wesolowski is the finance director of a small city outside Chicago. Her husband, Joe, has a woodworking business there. They both grew up in Chicago, and started dating in high school. When Joe joined the Navy Reserves, Pat went to the University of Illinois, and for more than 30 years — most of their married life — they have lived in the Chicago suburbs. So, deciding to leave the Windy City for a brand new community in Williamsburg was not easy. It was, however, pretty exciting. Pat and Joe’s choice of Westport as their retirement home was years in the making. It began around 2006, when they tired of the long and harsh Illinois winters, and started looking at places with more moderate weather. Feeling a Little Leery. 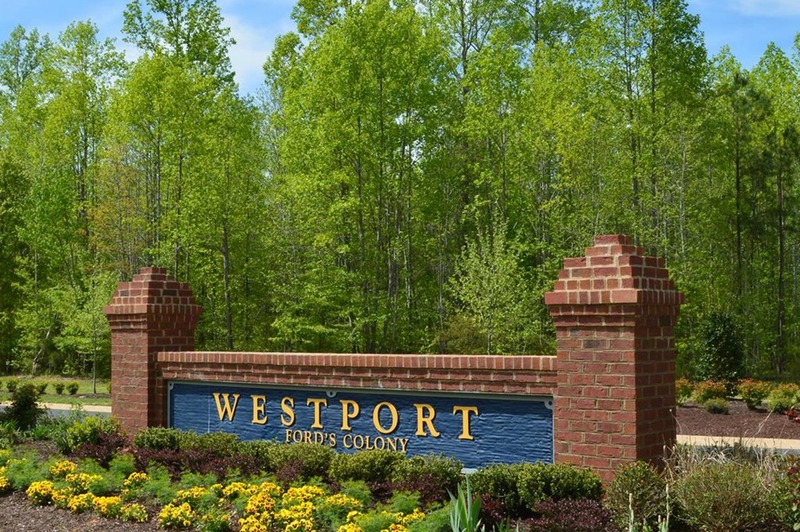 Westport home sites run 3.5 to 5 acres, and the community is dominated by preserved green space. Although Joe was gung-ho about living in a neighborhood with such large open spaces, Pat was leery at first. “We’ve been in a small subdivision outside of Chicago for 30 years, and we’ve never lived in a home with so much property,” she explained. However, the more she looked, the more Pat warmed to the idea. “We fell in love with Westport’s openness and the big lot idea,” Pat said. 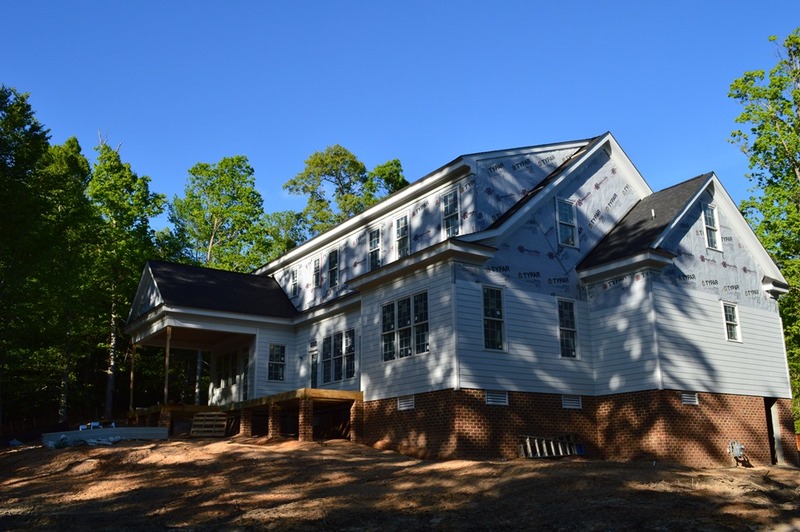 “We liked that the covenants in Westport protect the wooded areas and limit the amount of lawn space. We will have privacy, but we’ll still be part of a neighborhood. “ Pat also realized it would be easy to fit into the new community. “Westport will be new for everyone, and that will help to foster relationships,” she noted. “There are so many clubs and amenities that it will be easy to meet other people. Another plus for us is that Ford’s Colony has an HOA that is run by the owners themselves, and we like that owners are very involved with the community. ” Finding a Flexible Builder. The couple bought their lot in 2008-2009, but didn’t initiate the building process until this past year. Since they plan to stay in Chicago until their Westport home is ready, their first requirement was that their builder be comfortable working without a local owner. The couple chose to work with Tim Contrucci, owner of Blackrock Builders, to create their two-level, 4- bedroom Cape. Construction began this year, and the home is already framed and roughed-in for plumbing and electricity. The Wesolowskis plan to fully retire and move in next spring. Customizing Home Sweet Home. Working with Tim and designer Lisa Sawin, Pat and Joe designed their home to have “a nice-size kitchen,” a separate dining room, and a large butler’s pantry that includes space to keep small kitchen appliances out of sight. Pat likes to cook, and can see herself doing more of it with her new kitchen space. Meanwhile, Joe is working on the kitchen cabinets. “They will be dark-stained walnut with a traditional styling,” Pat pointed out. All told, the house will have about 4,100 square feet of finished space. A bonus room above the garage will be left unfinished for now. The hardwood flooring will be quarter-sawn white oak, and made by Joe. Joe also will create the wood trims, inside and out. “It won’t be like anyone else’s. It will all be unique,” Pat said. She noted that Joe already has allocated 2 bays of their 3-car garage for woodworking. Looking Ahead to Life in Westport. Pat and Joe aren’t golfers – Ford’s Colony’s championship course does attract many of them — but they do love the outdoors. “We have a boat, and may bring it with us to Westport,” Pat said. “There’s a creek at the back of the neighborhood and I could see Joe kayaking from there to the river.” The creek also offers canoeing and fishing. There is also a four acre parcel destined for future amenities within Westport. Ford’s Colony also includes pools, tennis courts, walking trails, and picnic areas. All of that will be fun to share with the houseguests the Wesolowskis anticipate. “We expect our Chicago neighbors and friends will visit us, as well as our 27- year-old son and his girlfriend,” Pat said. She and Joe also look forward to seeing close friends who recently moved to Richmond. 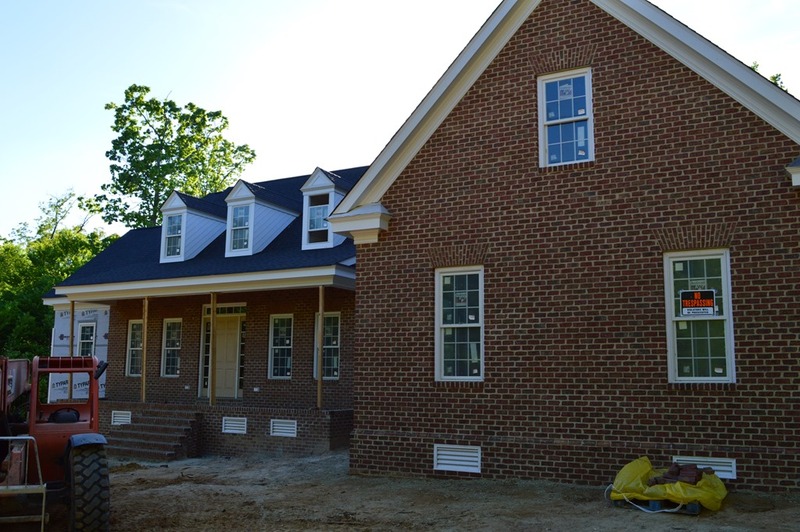 To further explore building a home or purchasing a lot at Westport or elsewhere in the Williamsburg VA, James City County, New Kent County areas contact John@MrWilliamsburg.com or 757 254 8136.